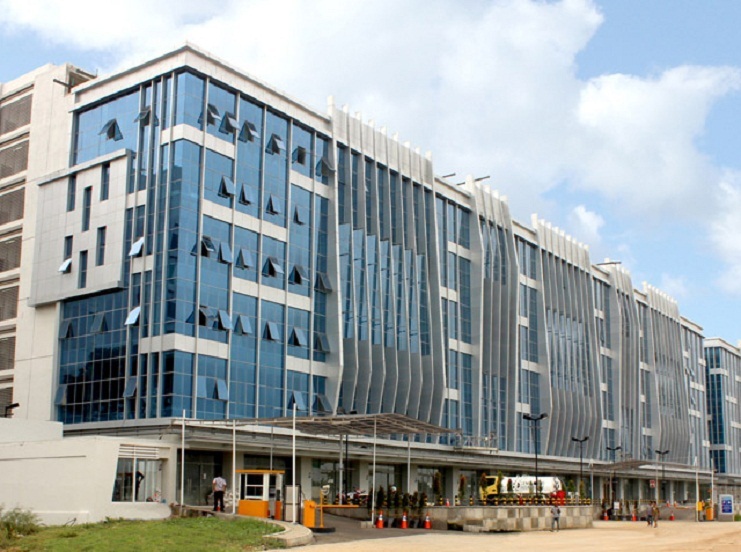 Cengkareng Business City is a new office building located in Tanggerang. 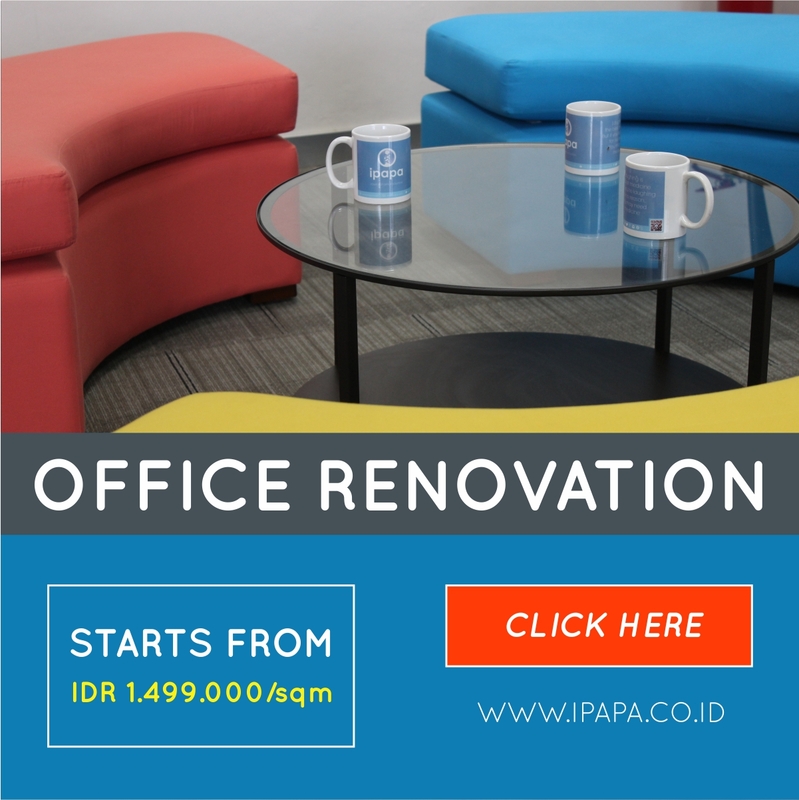 With a total 702 square meters building area, the office building is located at Jl. Atang Sanjaya No.21 Benda, Tangerang, Banten is available for strata (for sale) and for rent. Cengkareng Business City is a medium office building consisting of 6 floors close to Daan Mogot Mall. Cengkareng Business City itself is equipped with 4 lifts for the convenience of the mobility of tenants and visitors. Cengkareng Business City has 51 parking spaces that can be used by tenants and guests, and there is also Muslim Prayer Room. Cengkareng Business City is a dynamic business city, with a diverse design design designed to support Soekarno-Hatta International Airport, the main gateway to Indonesia. The location is only 5 minutes from the airport with toll road access and several points of direct access to the main road leading to all parts of Jakarta, making Cengkareng Business City a business district with a superb strategic location. Cengkareng Business City has investment potential with large growth, equipped with a variety of complete business facilities such as Office Centers, Hotels, Meeting Centers & Conventions (Meeting & Convention Centers), Retail Areas (Extensive Retail Areas). Cengkareng Business City is one of the right choices for leasing offices in Tangerang.